Few products promote healing while delivering pain relief. Kinesiology tape like TT TARGET TAPE® does both. It’s natural to want pain relief when you hurt. That’s why the pain relief aisle has so many options! But not all pain is caused by a sudden injury or inflammation. Pain can come from overuse and aging. Recently, an article in the New York Times looked at whether Nsaids (nonsteroidal anti-inflammatory drugs) like ibuprofen help heal conditions like tendonitis while providing pain relief. It sort of does, in that it’s much easier to exercise when it doesn’t hurt to do so! But does the medication actually promote healing? Probably not. In fact, Nsaids may slow some of the body’s natural healing abilities. Heels are often damaged by overuse and need effective pain relief. What we do know is that light exercise does help the body recover and heal. TT TARGET TAPE supports a painful or injured body part that needs light exercise. A recent study found that patients with plantar fasciitis who did strength training exercises every other day recovered more quickly than those who did stretching exercises. 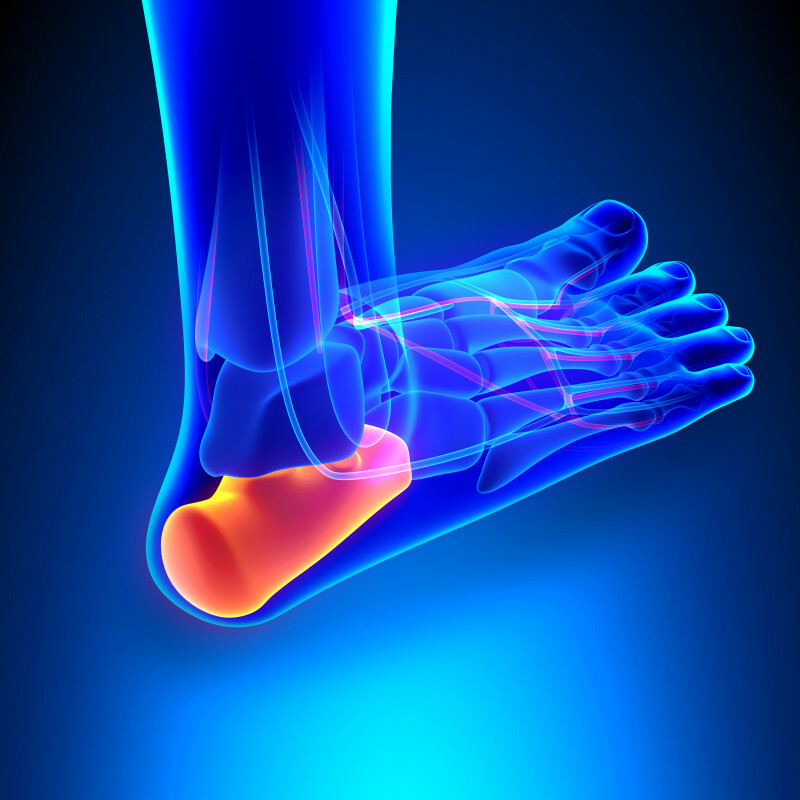 Plantar fasciitis is one of the most common types of overuse injury among all people, athletic or not. Here’s a video of how to do high-load strength training. TT TARGET TAPE also promotes healing by gently lifts the skin over an injury or otherwise painful area. This lets fluids flow more easily in and out of the area to help it heal. Watch this video to see how to tape the sole of the foot to relieve the pain of plantar fasciitis. Very often, tendon pain is diagnosed as tendonitis. This is changing because it turns out that a lot of tendon pain isn’t caused by inflammation seen in tendonitis. Researchers who examined human cadavers and animal carcasses thought to have had tendinitis found little evidence of inflammation. They saw a lot of deterioration of and damage to the tendons that no doubt caused pain but was not because of inflammation. This condition is tendinopathy, which occurs when tendons are damaged by overuse or aging. What’s the difference, you could ask. Pain is pain! The reason is that too many people were being misdiagnosed and told to take Nsaids like ibuprofen to treat the pain. But Nsaids aren’t particularly helpful for pain that isn’t caused by inflammation. Acetaminophen in products like Tylenol, though, relieves pain from deteriorating tendons. Even worse, Nsaids may slow the body’s ability to produce prostaglandins, which help reduce inflammation. Prostaglandins also create collagen, a protein found in muscles, bone, tendons, and skin—the stuff that holds our bodies together and heals damage. That’s why collagen injections are popular cosmetic treatments. Is this all a word issue? In a way, yes. Any condition that ends with “-itis” is meant to indicate an inflammation. So tendonitis should be diagnosed only when there’s inflammation. Deterioration is accurately described as an “-opathy” like tendinopathy. And goodness knows, doctors need to be accurate. 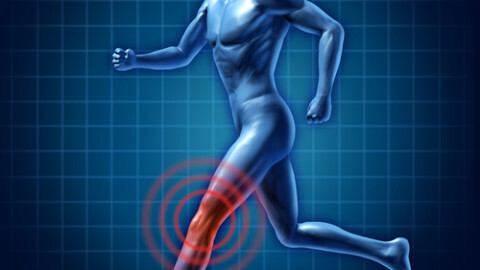 Pain, swelling, and inflammation along the tibia or shine bone are very common symptoms that plague avid runners.